Omo Alhaji Link Up! 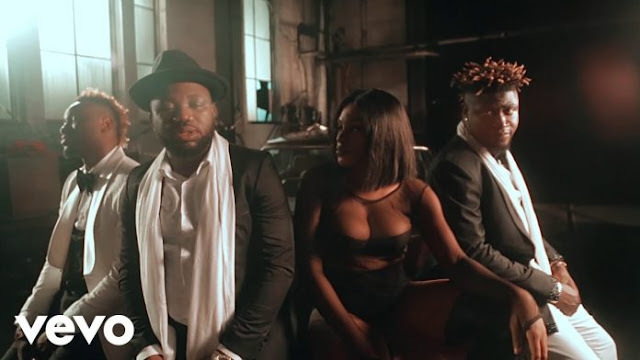 Ycee stops for Meet & Greet with fans in the UK, Money Moves! 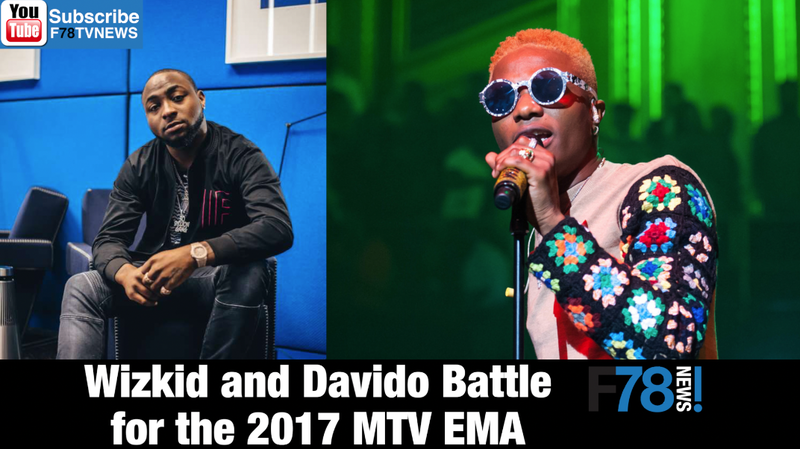 Wizkid and Davido Battle for the 2017 MTV EMA & Cassper helps Rick Ross out with a vernac tweet. “SIMBA TAGZ ” in our F78 degrees segment.